A car says so much about its driver. The car you drive reflects your characteristics and your sense of style. This is why choosing a good car is a must, especially if you drive a lot and enjoy the experience. After all, your car is a part of your image; it is a part of the first impression you make. 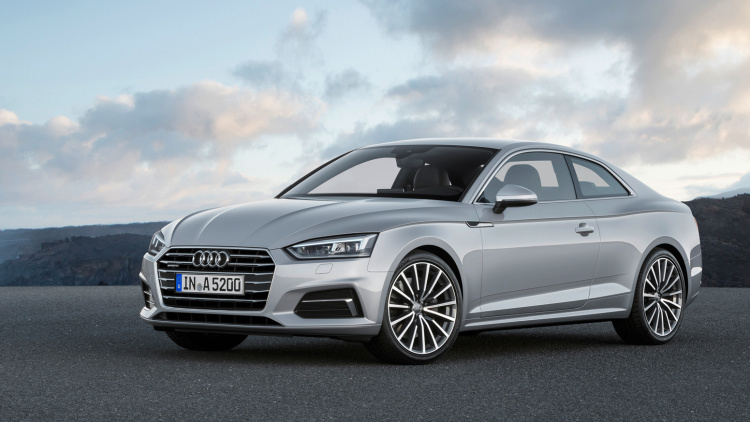 The Audi A5 is perhaps one of the most underrated cars of the year; that makes it really cool. It is a very pleasant car, combining a stylish exterior with a superb interior and respectable fuel economy. 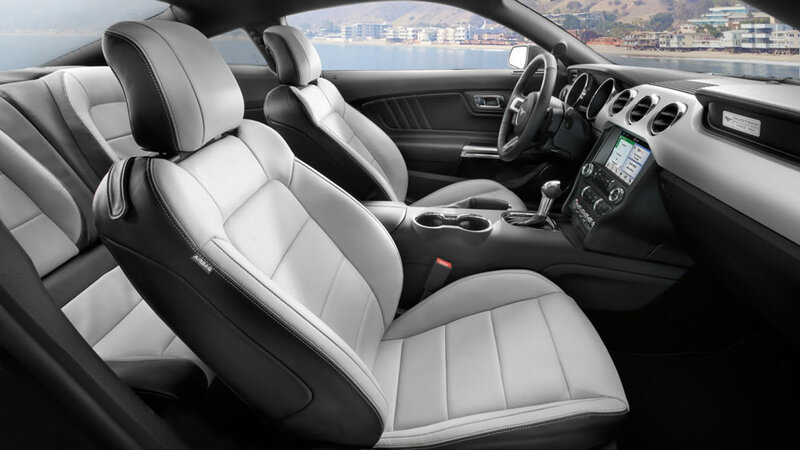 In fact, the Audi A5 is a true driver’s car, one that you will enjoy driving very much. The design of the car reflects class and elegance. Simple lines and minimal exterior muscles allow the Audi A5 to blend into any situation perfectly. You can drive it to work and use it to go to a formal dinner and the car will not look out of place. It is also a great touring car. If you want to enjoy a nice road trip down the Eastern Cape, the Audi A5 is the car for you. You’ll have plenty of interior space and a very comfortable ride to go along with it. The BMW M3 and BMW M5 – along with the 3-Series and 5-Series cars – are all very nice to drive. This year’s iterations of these models are also very good-looking. 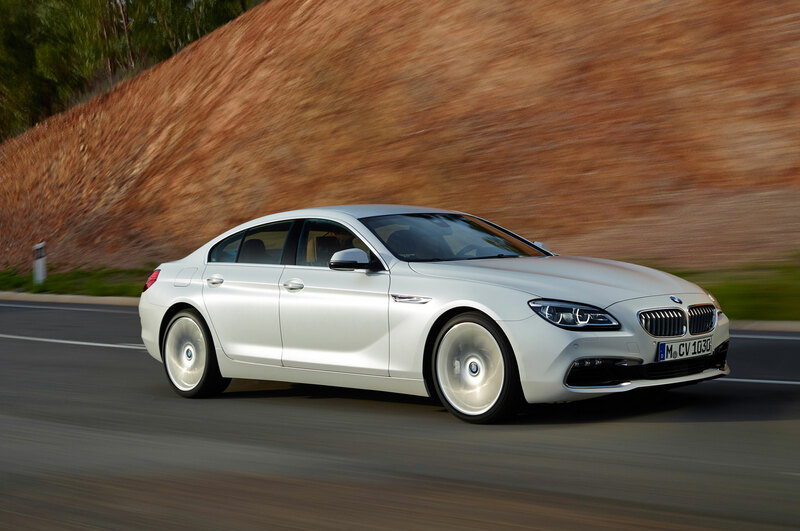 The crème de la crème of BMWs, however, would have to be the Gran Coupe BMW 6-Series. The BWM 6-Series Gran Coupe packs a lot of punch. It has a choice of engines that offer superb performance regardless of their sizes. You also get a long list of gadgets, along with some remarkable safety features and a very smooth ride. Despite all those features, what makes the Gran Coupe special is the exterior design. The car looks absolutely stunning from every angle. Go with simpler colours such as Silver or White and you have the perfect car to match your style. You can even find Grand Coupes among the best used cars for sale and at a fantastic price. While the previous two cars are classified as luxury sedans, this next one is simply stylish and practical. The Fiat 500 is one of the best cars to own today. It was based on the original Fiat 500, so you get that classic, retro look all over the exterior. You also get a spacious and stylish interior. 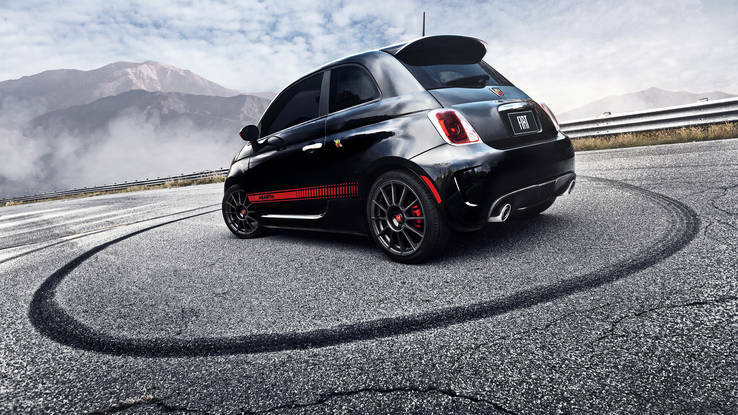 For some extra oomph, pick up a Fiat 500 Abarth; you can’t go wrong with this car. The small size and practicality make the Fiat 500 perfect for crowded cities and smaller roads. Did I mention that it is also cheap and fun to drive? The Ford legacy returns with another take on adrenaline pumping performance and this time it’s in the form of the all new Ford Mustang for 2016. When you place your hands on the wheel of a Mustang you cannot help but feel one thing above everything else: sheer power. With four engines to choose from the new Mustang is designed to overwhelm the senses with its pulse-raising torque and legendary roar. It’s true what they say – the vehicle is engineered for pure exhilaration and makes the list for Hottest Cars of 2016. There’s a certain feeling you get when you start the engine and hear a mustang’s iconic roar for the very first time. 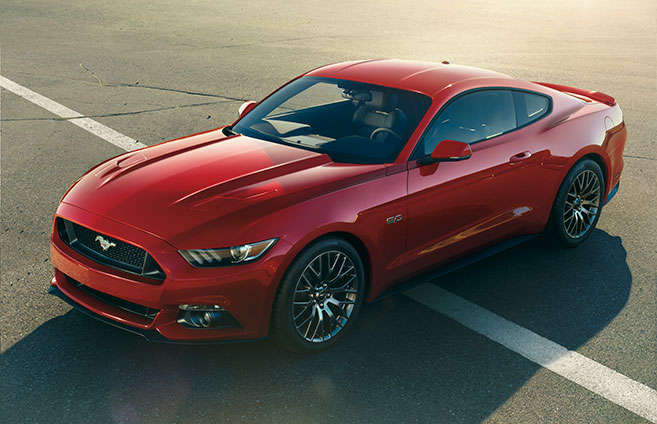 The new Ford Mustang 2016 is just as thrilling.